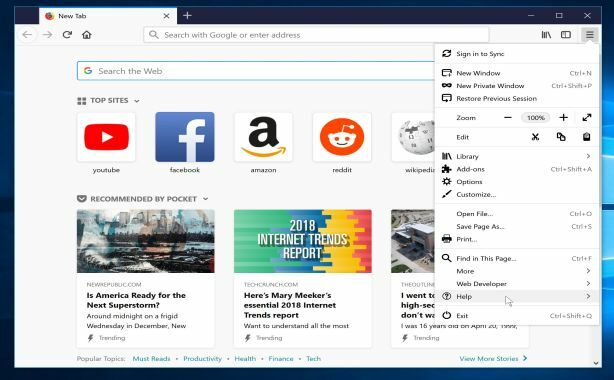 All-czech.com/search is a browser hijacker that is bundled with other free software that you download off of the Internet. 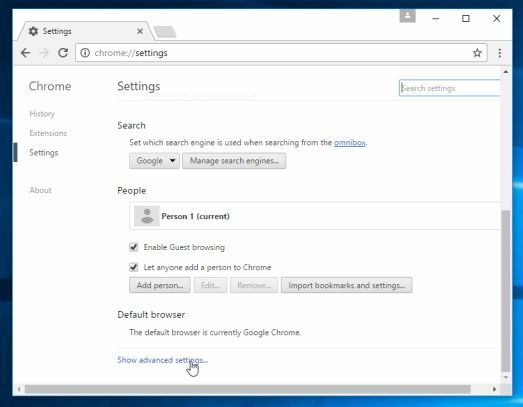 Once installed it will set the homepage and search engine for any installed browsers to http://all-czech.com/search without your permission. 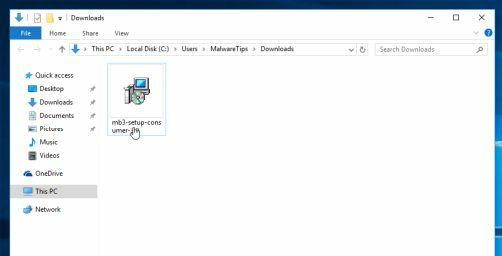 This itself is not considered malicious as there are many legitimate programs that change these settings as well. 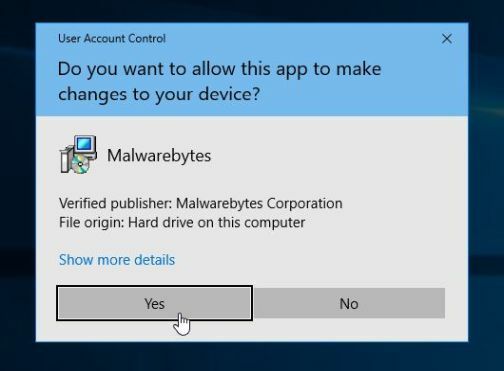 What is considered malicious, though, is that it will also append the argument http://all-czech.com/search to random Windows shortcuts on your desktop and your Windows Start Menu. 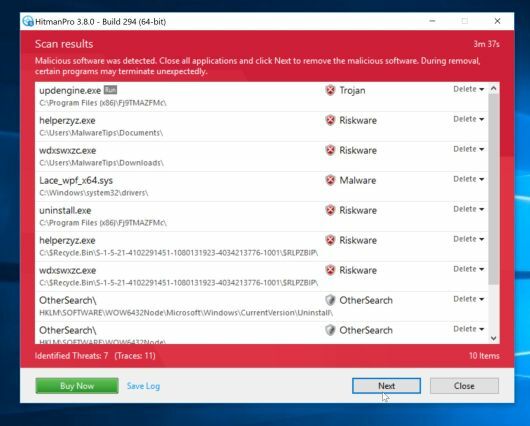 All-czech.com/search browser hijacker is bundled with other free software that you download off of the Internet. 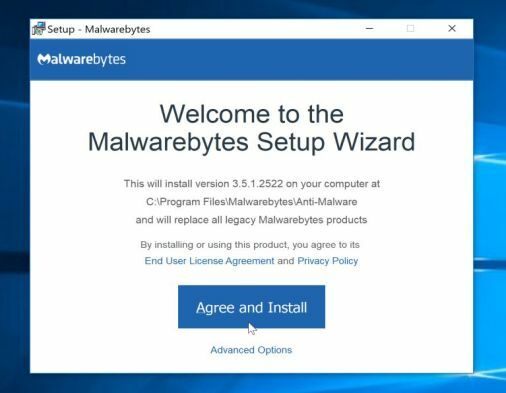 Unfortunately, some free downloads do not adequately disclose that other software will also be installed and you may find that you have installed adware without your knowledge. 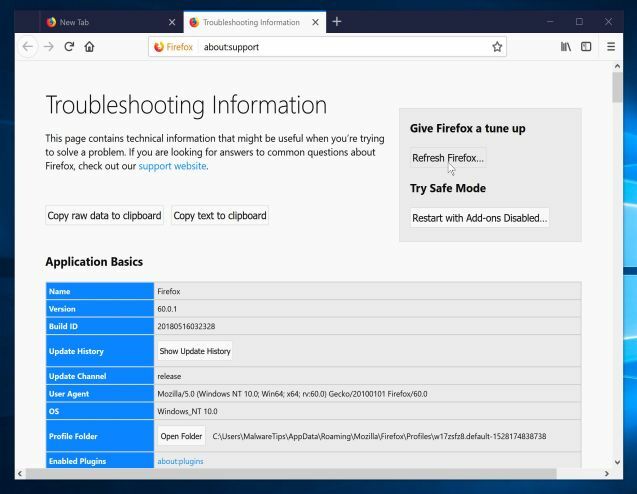 When this browser hijacker is installed on a computer, victims easily become frustrated as when they remove the shortcuts from their browser links, they are mysteriously added back. 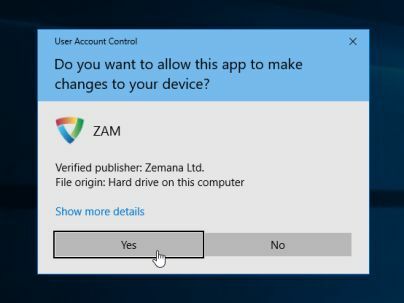 This is because the All-czech.com/search.com program utilizes a Windows service that hijacks the shortcuts again when it detects if the shortcuts have been cleaned. 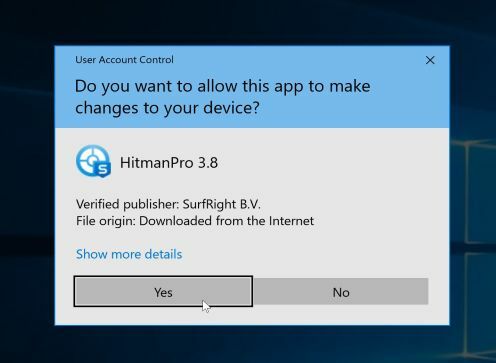 This is why we first need to remove the program from the computer before we clean the shortcuts. 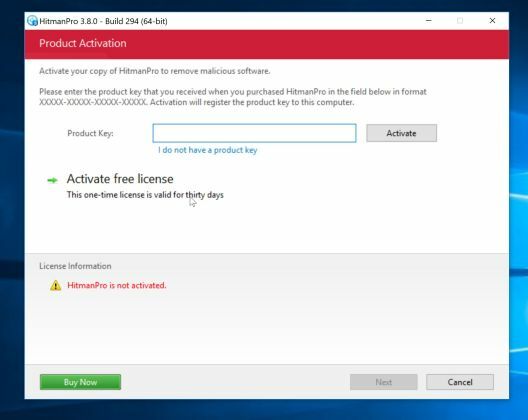 You should always pay attention when installing software because often, a software installer includes optional installs, such as this All-czech.com/search.com browser hijacker. 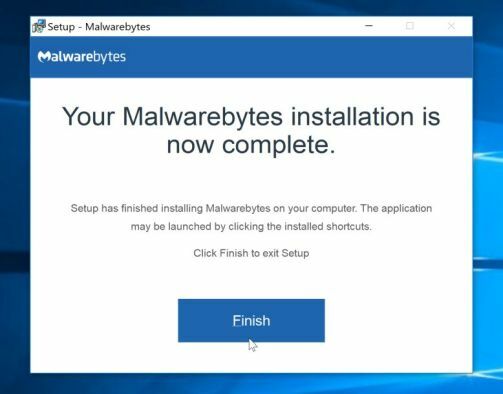 Be very careful what you agree to install. 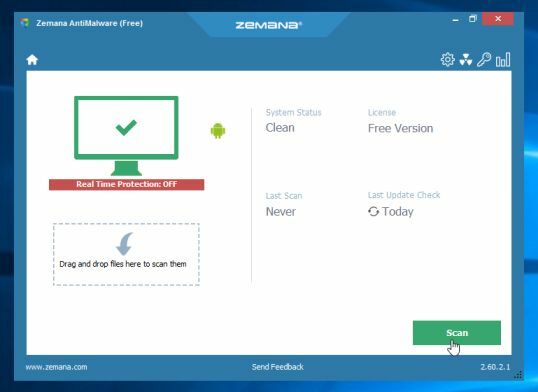 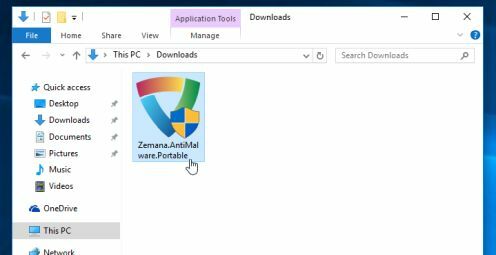 Zemana AntiMalware Portable is a free utility that will scan your computer for the All-czech.com/search browser hijacker and other malicious programs. 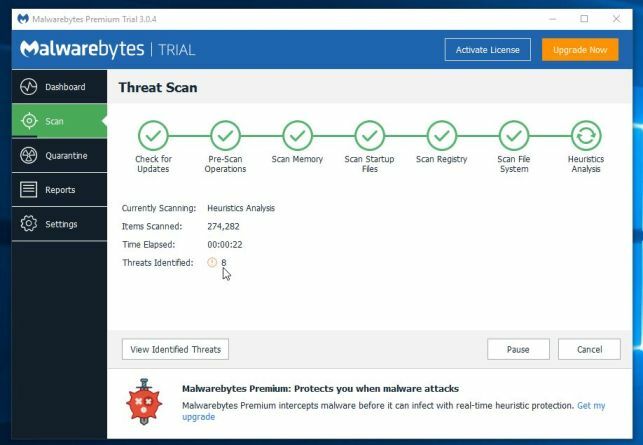 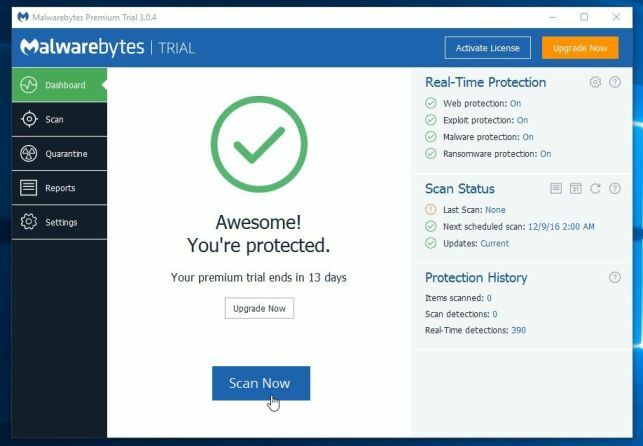 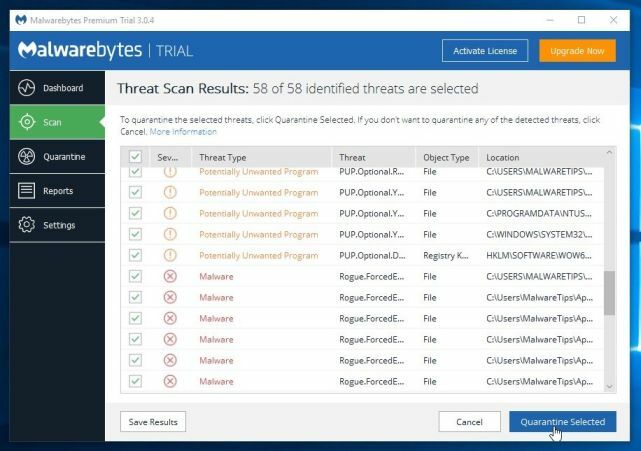 Malwarebytes Anti-Malware is a powerful on-demand scanner which should remove the All-czech.com/search redirect from your machine. 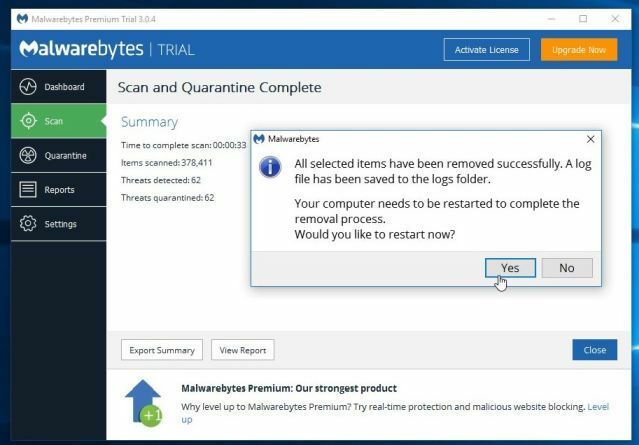 It is important to note that Malwarebytes Anti-Malware will run alongside antivirus software without conflicts. 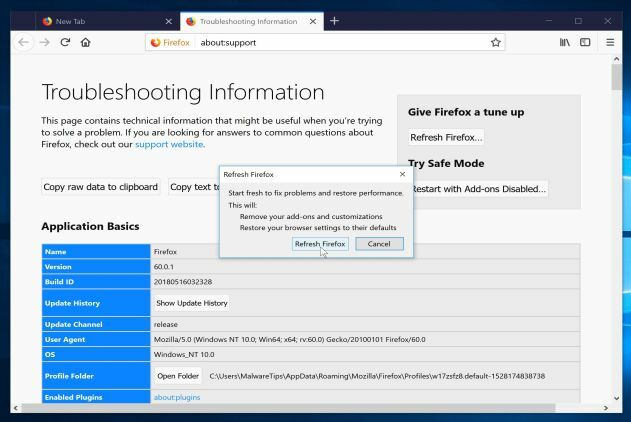 If you are still experiencing issues with the All-czech.com/search redirect in Internet Explorer, Firefox or Chrome, we will need to reset your browser to its default settings. 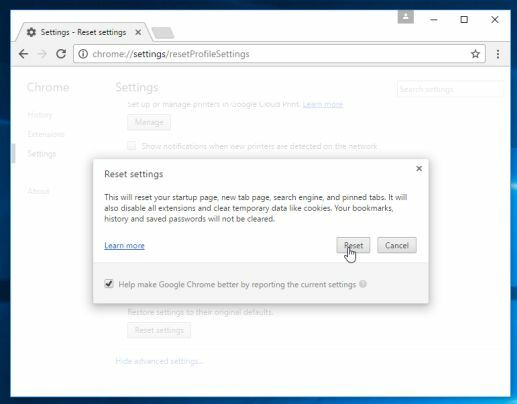 To remove All-czech.com/search, Google Chrome has an option that will reset itself to its default settings. 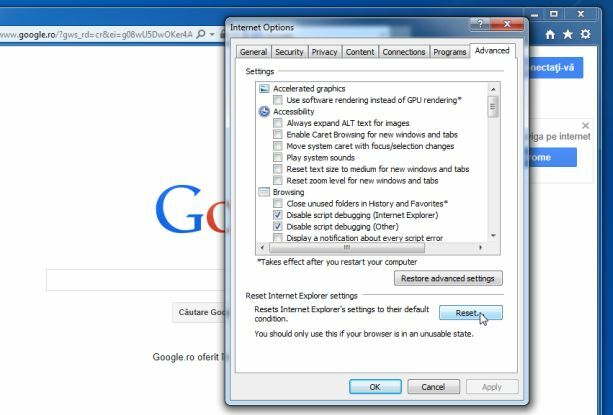 Resetting your browser settings will reset the unwanted changes caused by installing other programmes. 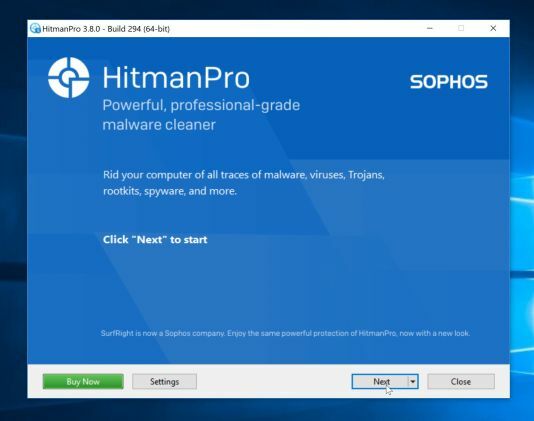 However, your saved bookmarks and passwords will not be cleared or changed. 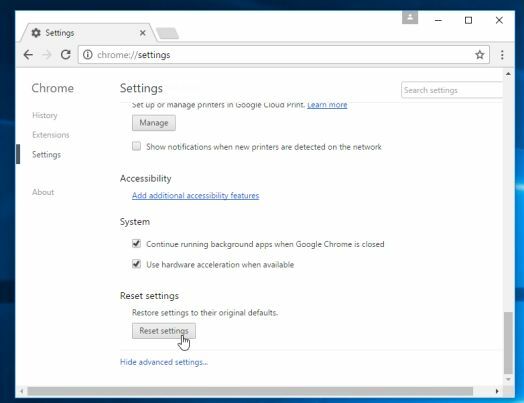 To remove All-czech.com/search, you can reset Internet Explorer settings to return them to the state they were in when Internet Explorer was first installed on your PC. 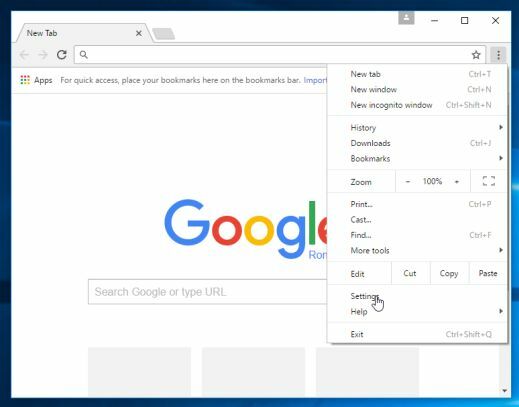 If you’re having problems with the All-czech.com/search browser hijacker while using Firefox, resetting it can help. The reset feature fixes many issues by restoring Firefox to its factory default state while saving your essential information like bookmarks, passwords, web form auto-fill information, browsing history and open tabs. 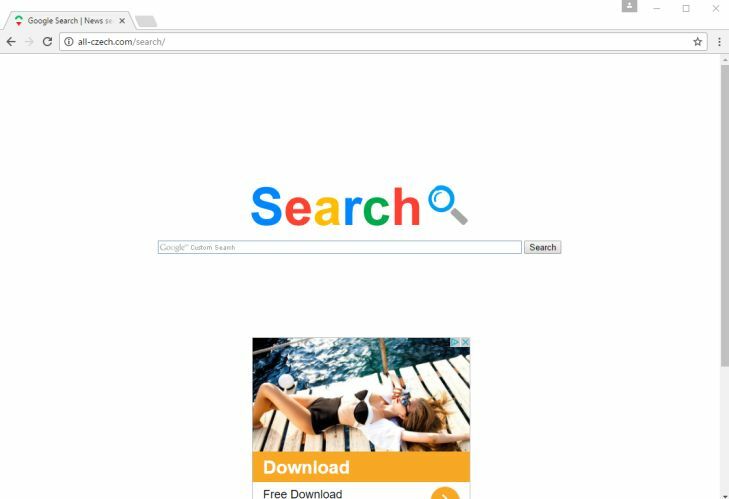 Your computer should now be free of the All-czech.com/search redirect. 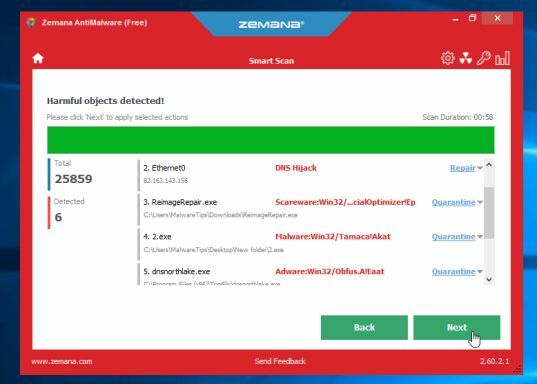 If you are still experiencing problems while trying to remove All-czech.com/search redirect from your machine, you can ask for help in our Malware Removal Assistance forum.